HH Surfacing has years of experience in tar and chip surface dressing in the whole of England. Here at HH Surfacing we specialise in tar & chip surface dressing. We only use the most advanced machinery and technology to carry out this work and any other work we do. 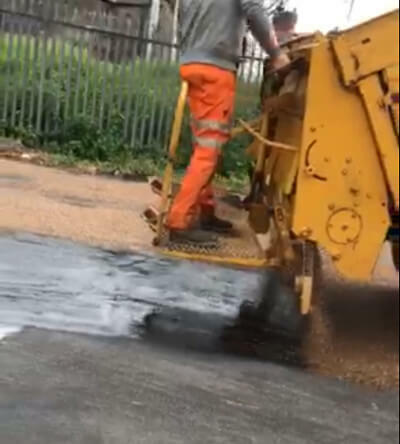 Surface dressing (tar and chip) is a process of spraying hot bitumen tar with specialist spraying equipment on too existing surfaces and then covering the bitumen tar with hard wearing chippings. This combination of binder and hard stone chippings is then rolled and compacted to encourage embedment of the chippings and seals the road to prevent water getting in too the foundation of the road. As well as making the road or surface allot more durable and hard wearing it is also aesthetically pleasing which is why its used for commercial and residential areas. This process is commonly used for roads, car parks, forecourts, yards and long or big driveways. 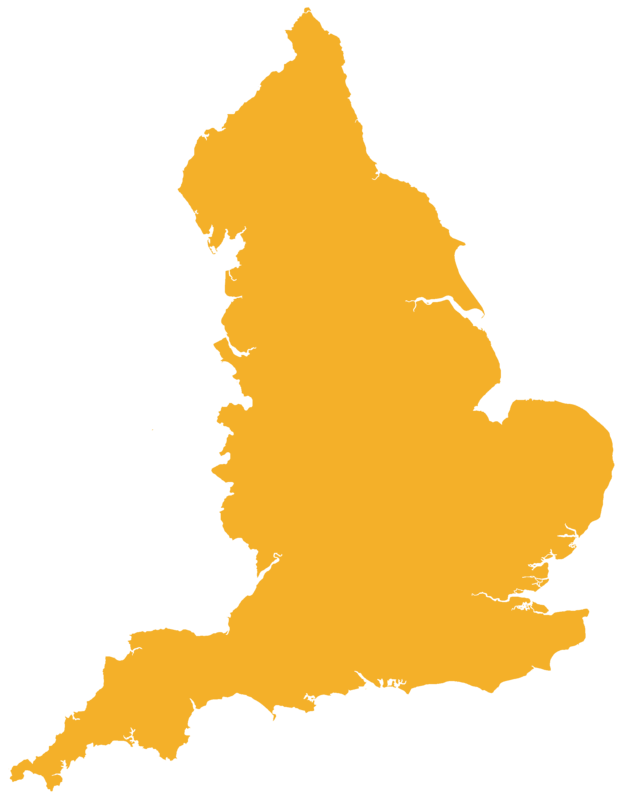 We provide tar & chip surface dressing services across the whole of England. Get in touch today for a long lasting, quality tar and chip surface dressing solution from HH Surfacing.